Here is a cryptocurrency that I had my eyes on since mid-August 2017. I added some of it to my portfolio when it was trading at $0.23. Today, it is up to $0.79 and appears to be on an upward trend. What is that cryptocurrency? 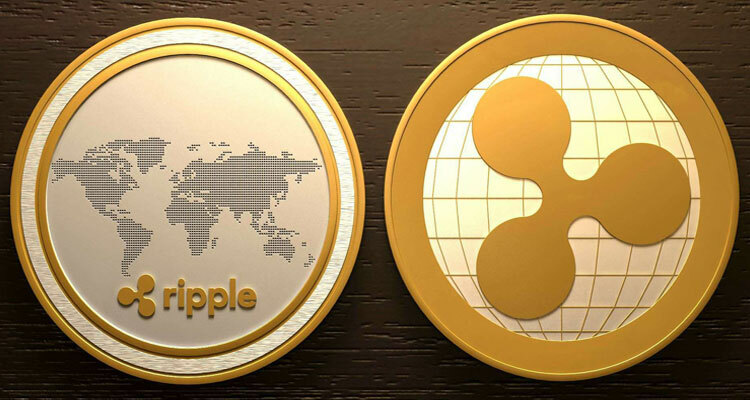 Ripple – besides being a digital currency – is a real-time gross settlement system, currency exchange, and remittance network. It was designed for banks and global money transfers. Ripple was designed to enable people to break free from the control, non-transparent, and non-anonymous nature of banks and other financial networks that charge for currency exchanges and who are plagued with transaction delays. Beta is currently in Beta. But not for long. Why The Surge in Price? Yesterday, the governments of Japan and South Korea plan to test the Ripple Blockchain today (December 15, 2017). If the tests are successful, Ripple’s Blockchain payments system will be the first to conduct international financial transfers between banks. Why is this important to the banking system? If today’s tests are successful, Ripple will roll out in the Spring of 2018. The cross-border trials are set to run through January 31, 2018. Here is a FULL list of Exchanges. Here is a video from my Bitcoin and Cryptocurrency Course that shows you how. Previous ArticleDo You Have To Buy A Whole Bitcoin? Next Article Why Is Bitcoin Surging?